Ever wondered how all the different websites on the planet link up together to create a comprehensive network of online intelligence? Majestic SEO is the largest link database in the world, and the ultimate solution for companies who want to make sure that they're getting the most out of their search engine strategy. There's no other search engine or site on the planet that can provide users with as much detailed information about the web. Developers who want to make sure that they have all the information required to develop new concepts rapidly for their clients. 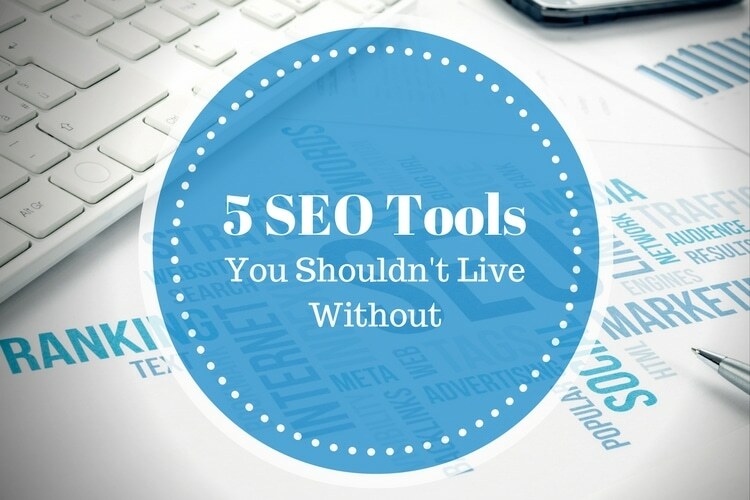 Entrepreneurs who need to prepare for upcoming business opportunities by keeping track of their SEO and measuring ranking success. Media experts who want to learn what's already available on the web, what influences customers, and what they can do to get ahead of the curve. SEO professionals who need to be sure that they're already delivering the best quality of information to their customers. 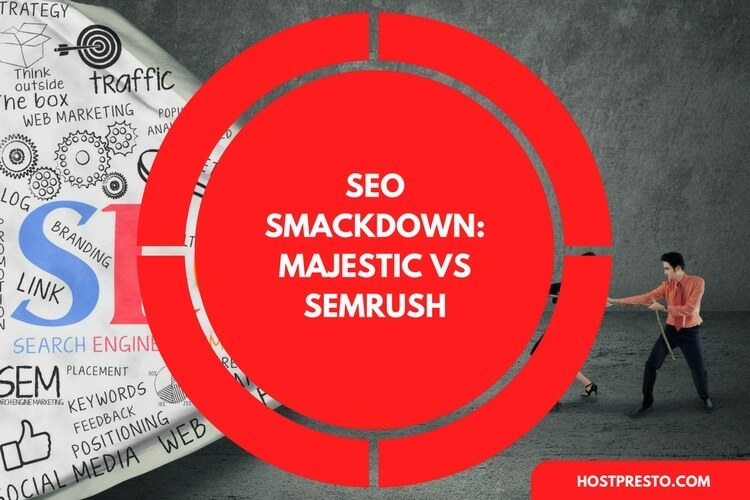 So, which features really set Majestic SEO apart from the crowd? The Majestic SEO Site Explorer feature allows users to dive into the details of a specific URL or domain in excessive detail. Users both on free, and advanced subscriptions can discover the full benefits of the tool for themselves and use it to unlock comprehensive competitor insights. The more you know about other people in your space, the more you can differentiate yourself in the eyes of your chosen niche. The Majestic SEO backlink history checker tool allows SEO-minded individuals to figure out how many authority companies and websites are linking back to their domain or blog posts. 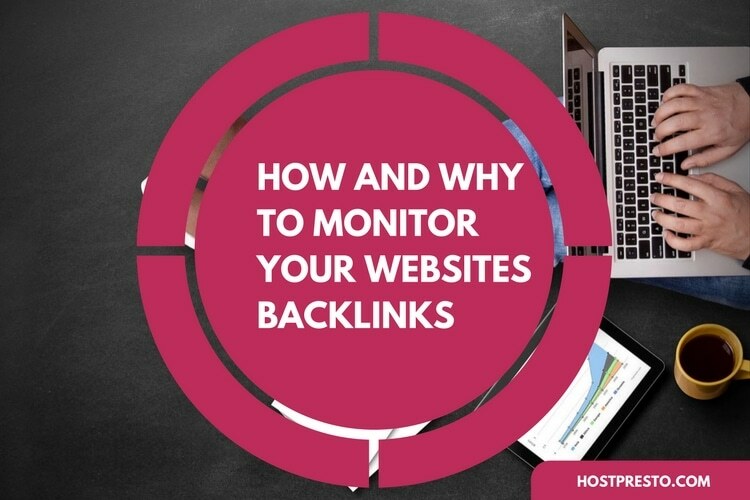 This is essential in a world where Google and other search engines place a great amount of attention on the importance of backlinks in the business space. The Search Explorer system on Majestic SEO allows customers to search the astronomically huge Majestic index for important things like keywords and page titles. With this tool, you can see where words appear, as well as getting search scores for their chosen URLs, which can make it easier to build a competitive analysis. Have you ever wondered how your links contribute to your SEO profile? 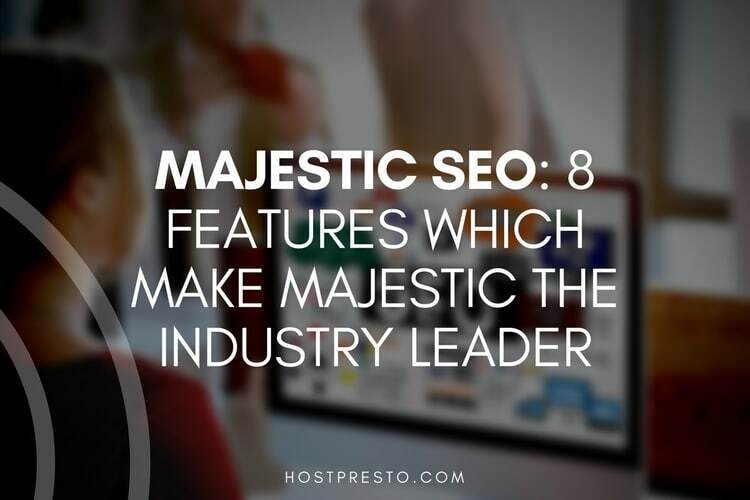 Majestic SEO hold the largest amount of data when it comes to understanding link connections available. This means that they allow their users to tap into the world's most comprehensive link intelligence map. If you want to bring that kind of huge data into your own applications, then the Link Intelligence API can allow you to do just that, with various price points to choose from. The campaigns feature on Majestic SEO started off as an added-extra but quickly began to emerge as a flagship feature for many users. With Campaigns, users can group the websites that are important to them in a specific space and check on them as they progress. The great thing about Campaigns is that they're available for everyone to use. Even free users can import verified domains into the system, and subscribers can add websites into their campaigns at their leisure. You can also share your campaigns publicly or privately with paid versions of the Majestic SEO service. The Verified Domains tool by Majestic SEO allows users to simply verify their ownership over a specific website. If you're a subscriber in the Majestic SEO space, then you can generate reports of those domains too, and import pre-verified sites from the Google search console for easy access to a range of useful web insights. With the Flow Metrics History feature, Majestic SEO users can compare the stability and strength of their domains using Citation flow and trust flow. 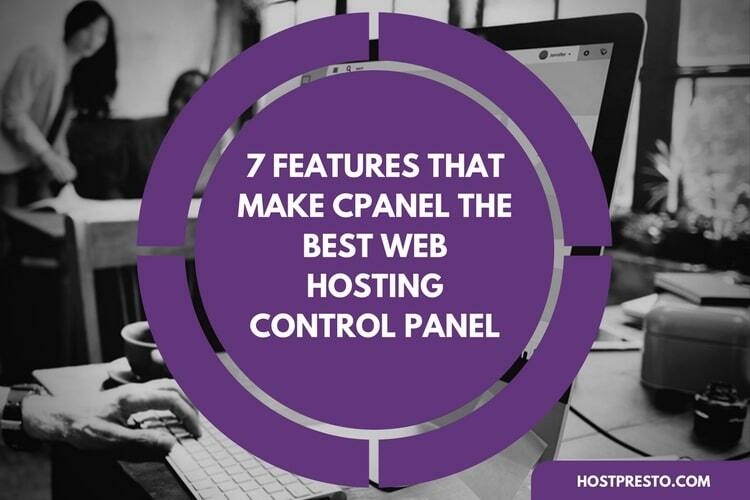 This is a pro-level feature, but it's a powerful way for domain users to get more information about their websites, and how their online platforms are performing online. Finally, we all know how important keywords are to launching the perfect SEO campaign. Without the right phrases and terms, it would be impossible to get ahead of the competition. With Majestic SEO, you can search through a huge index for specific words and phrases, see how often it appears on the web, and also get the search volume for your keywords.